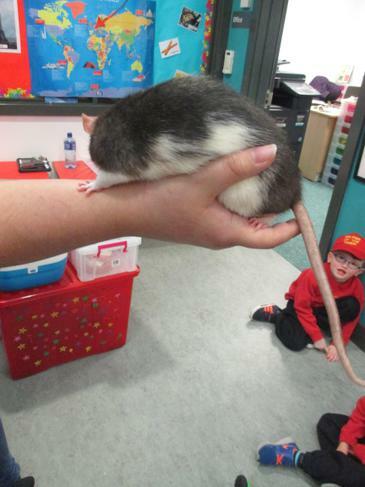 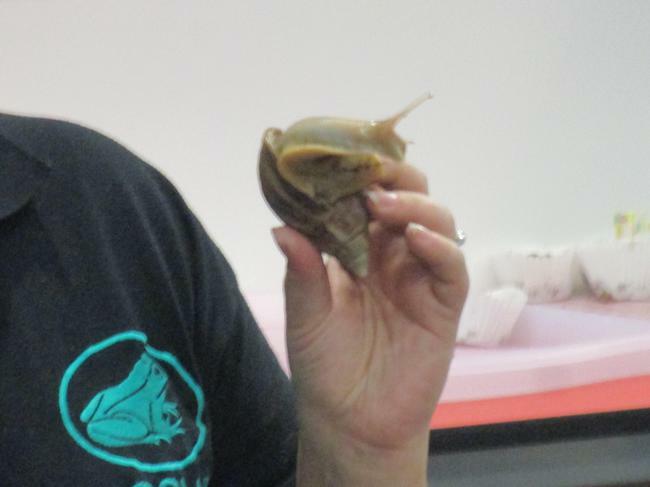 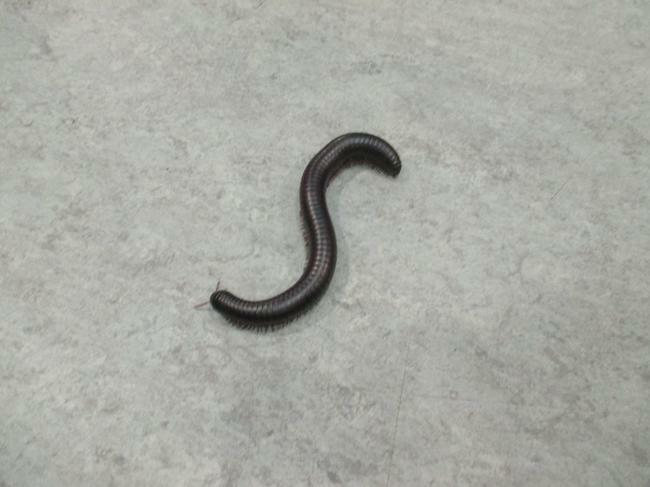 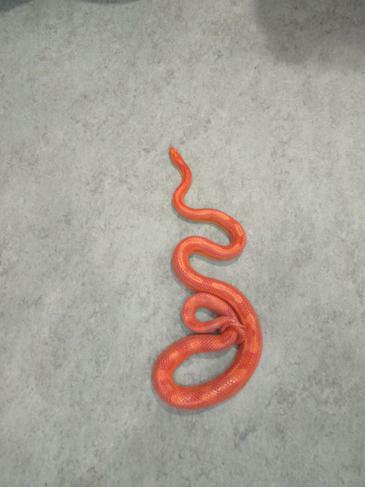 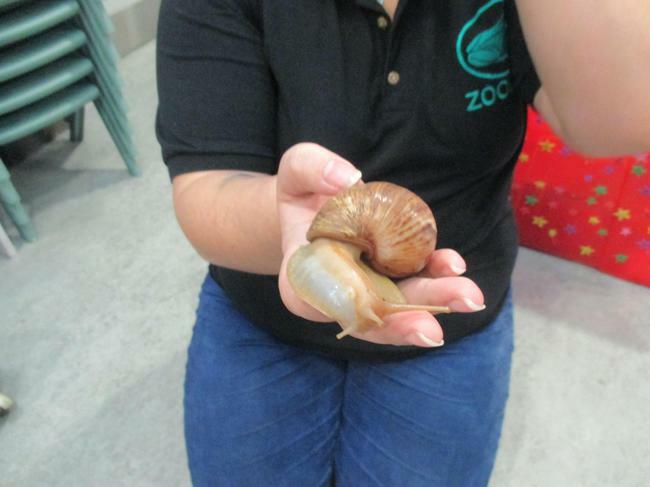 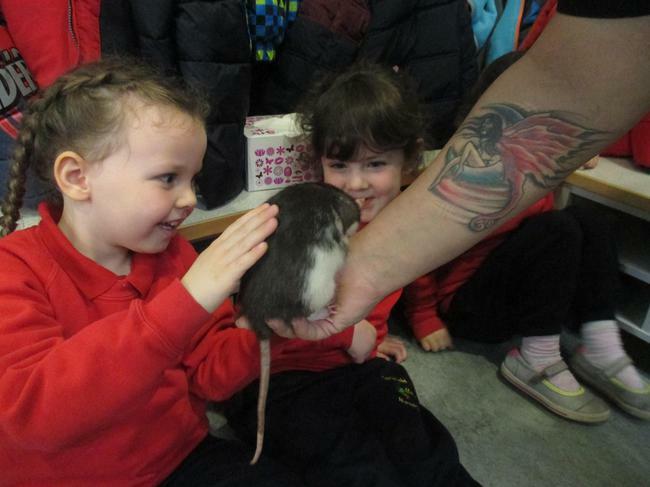 Sarah from ZooLab brought some friends to see us. 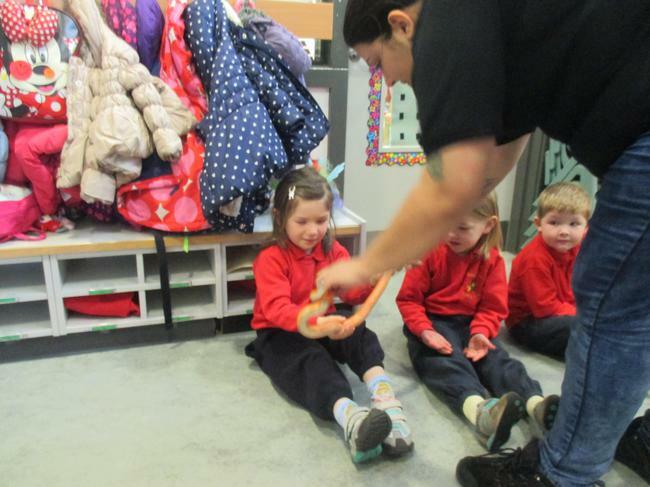 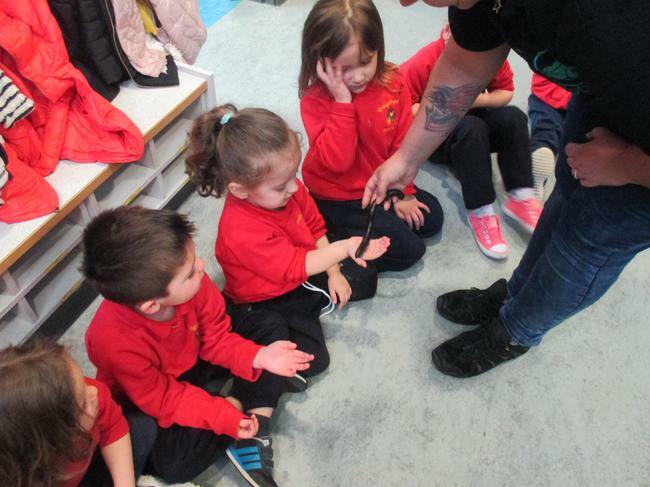 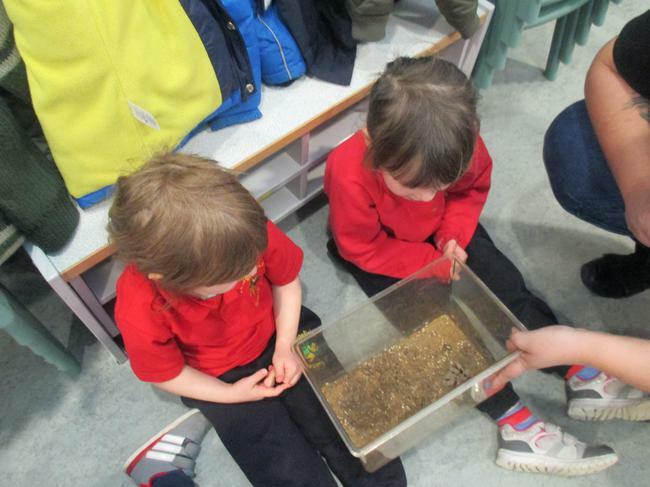 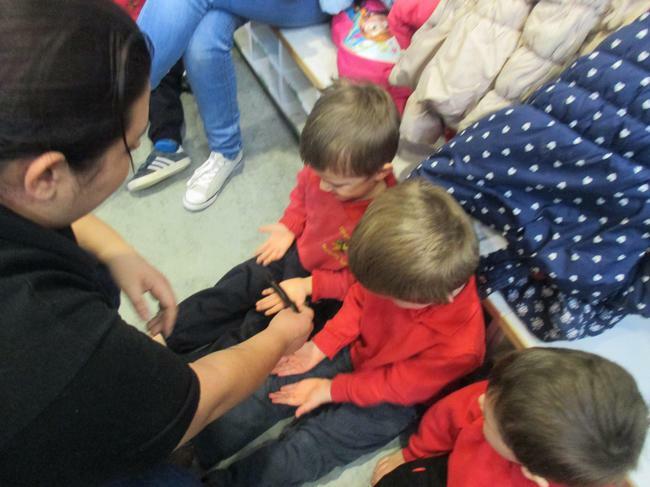 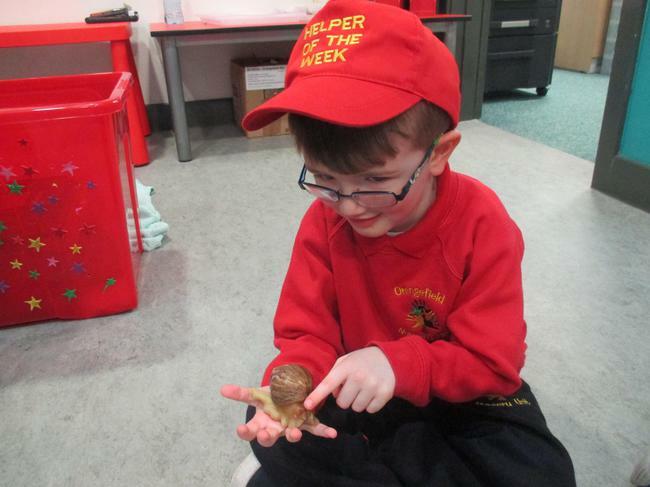 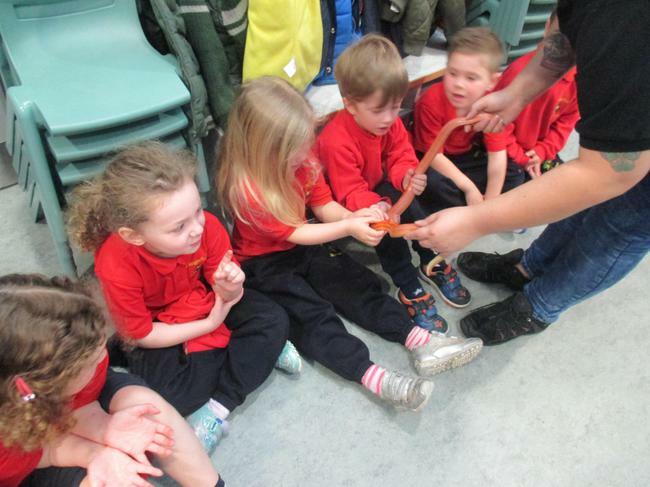 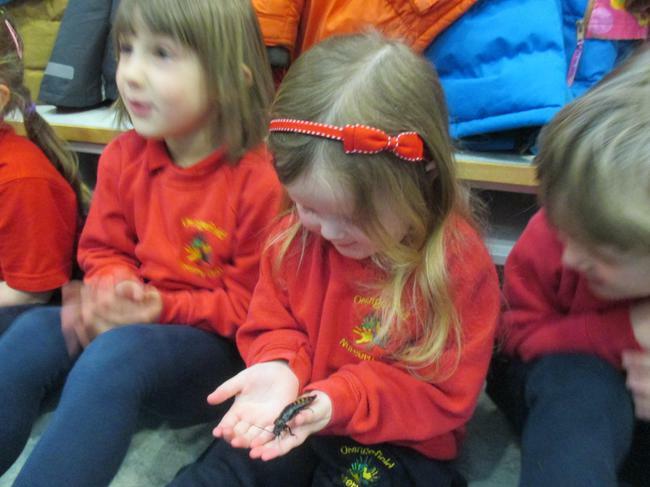 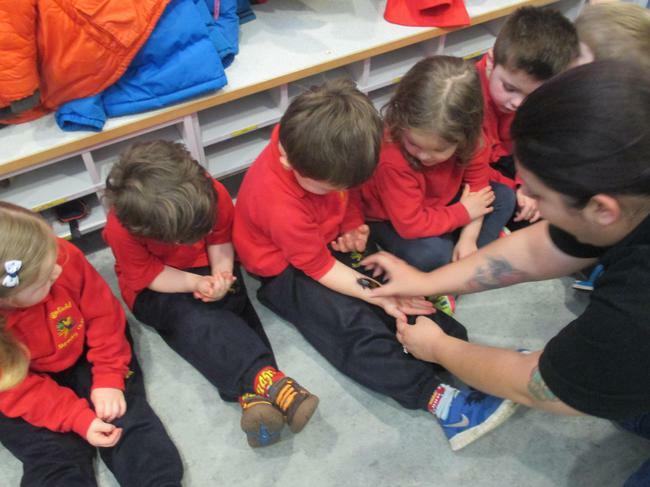 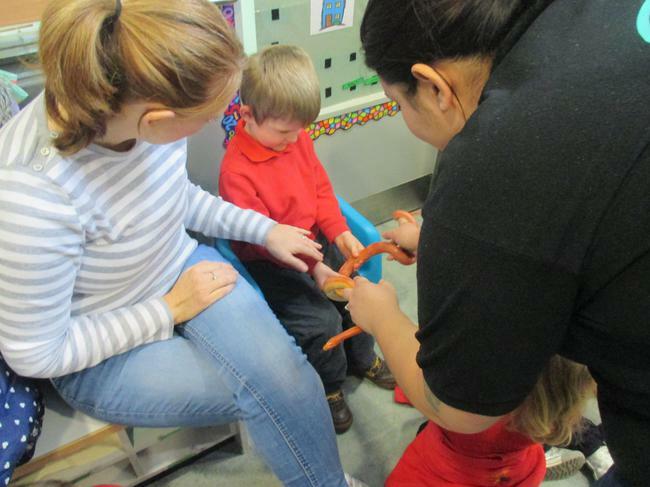 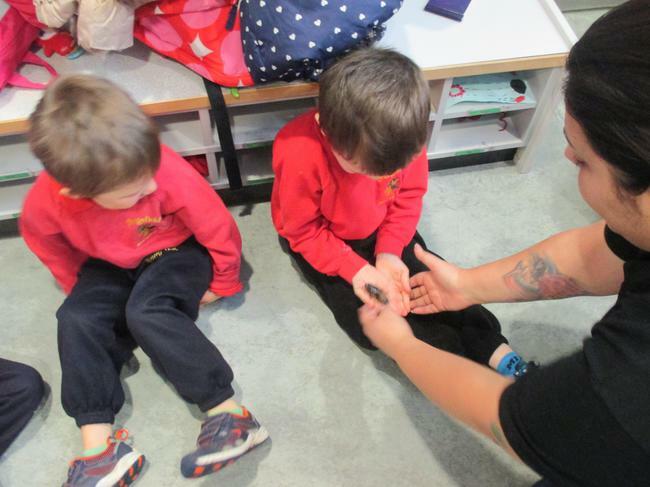 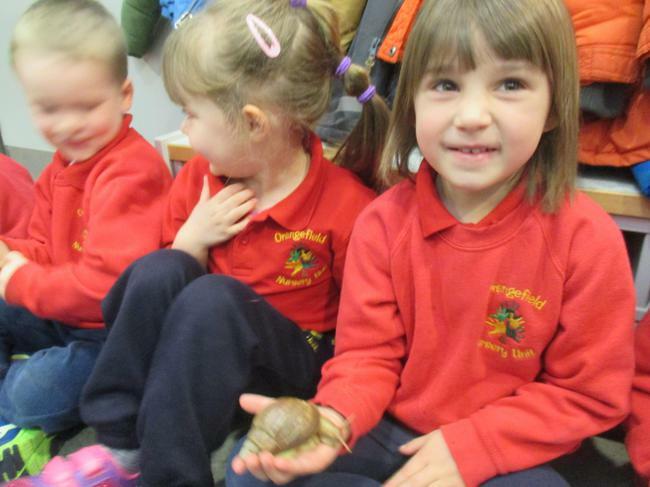 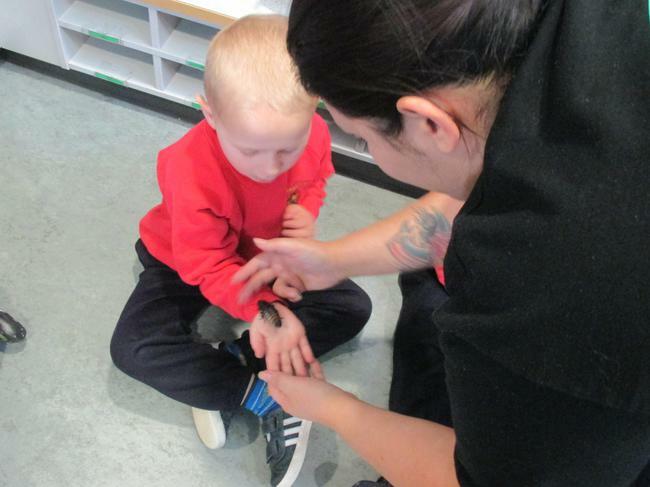 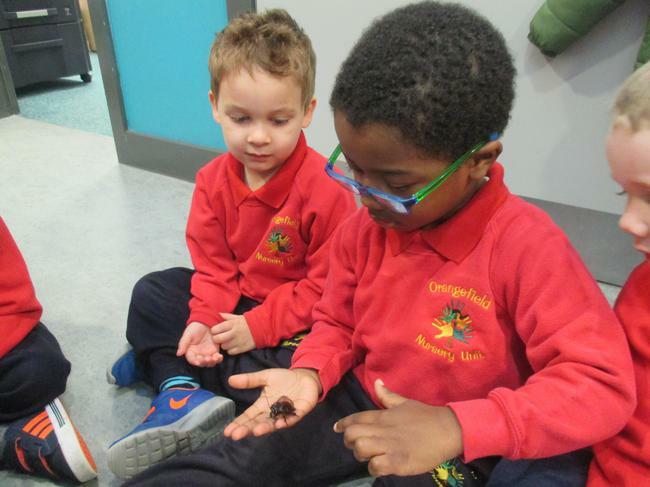 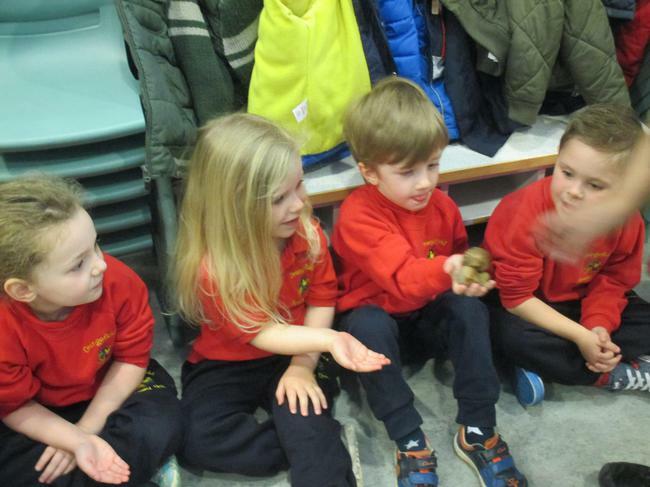 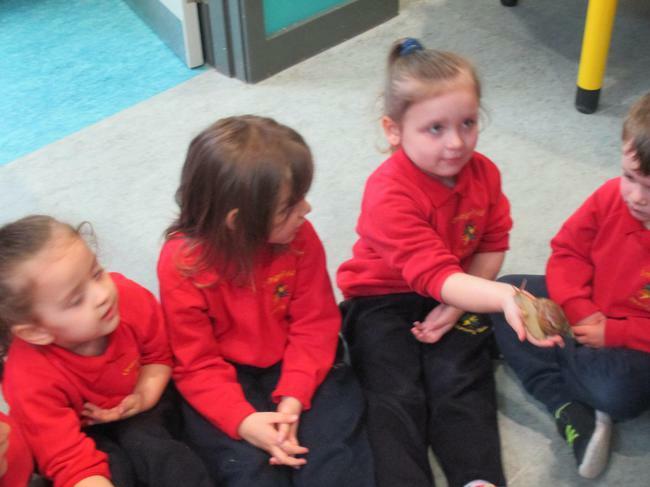 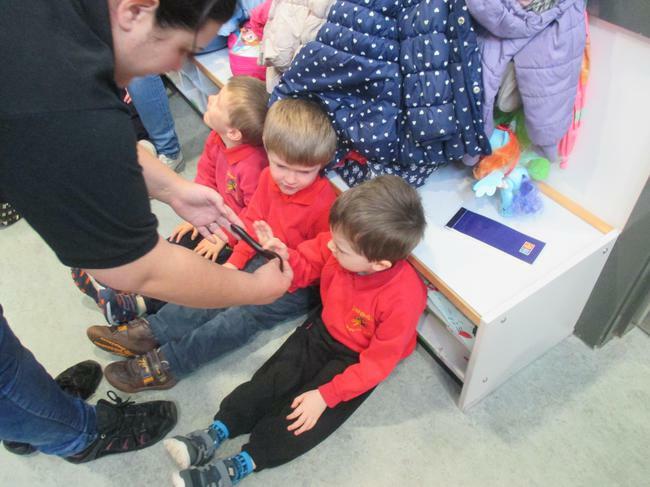 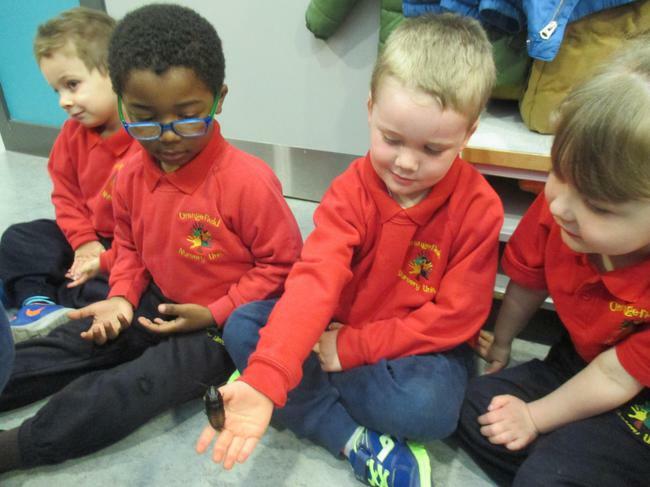 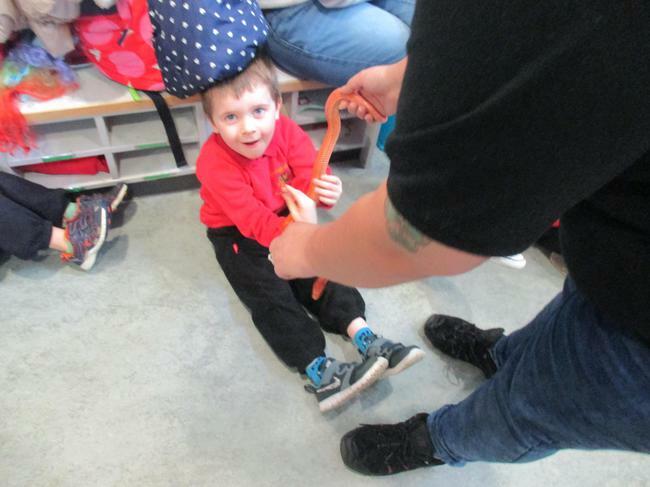 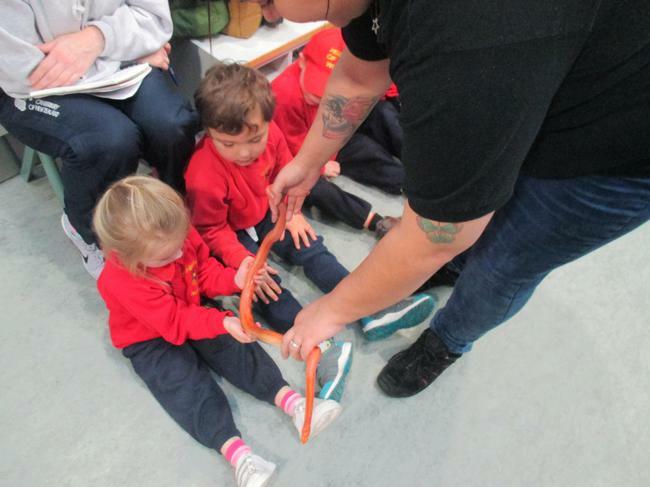 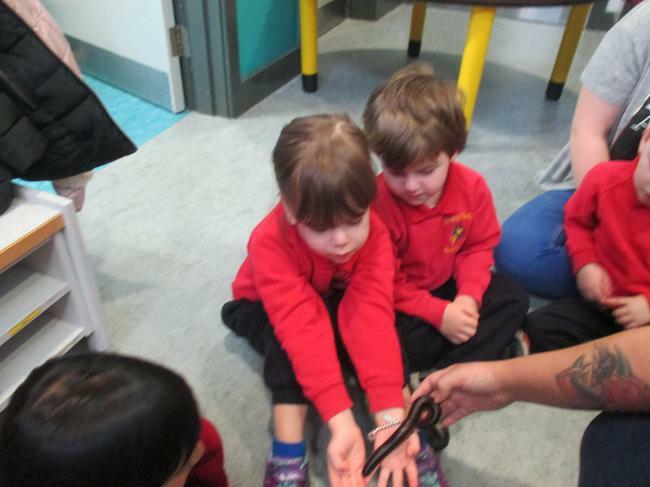 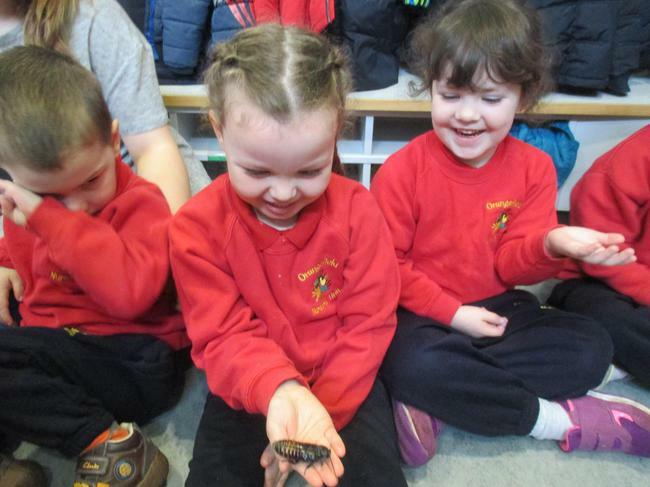 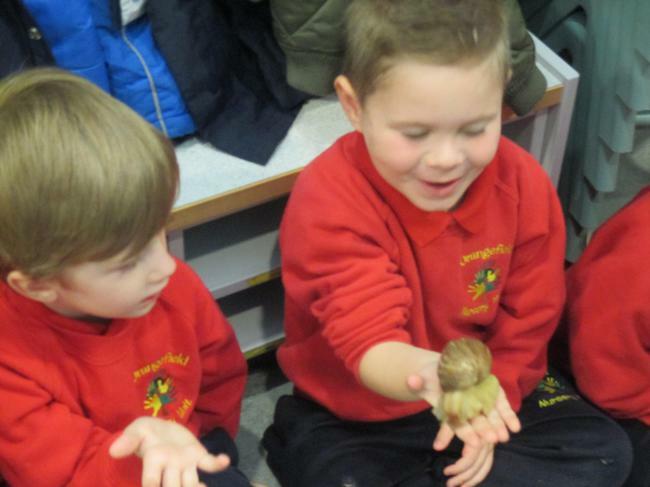 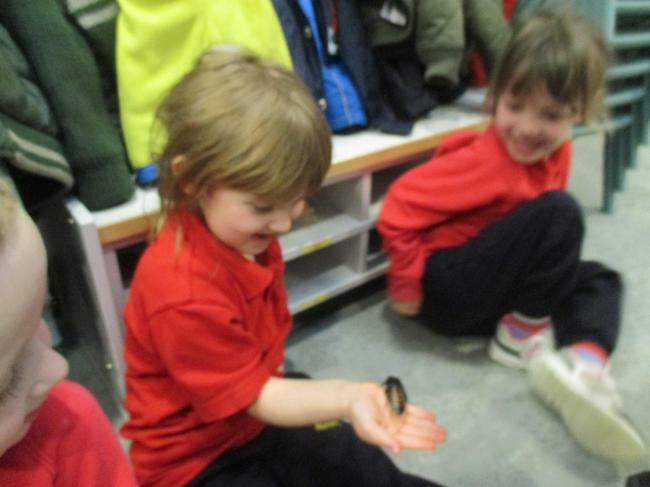 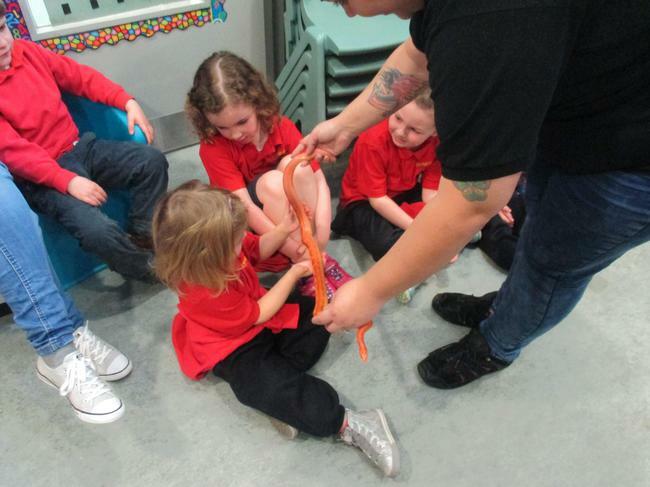 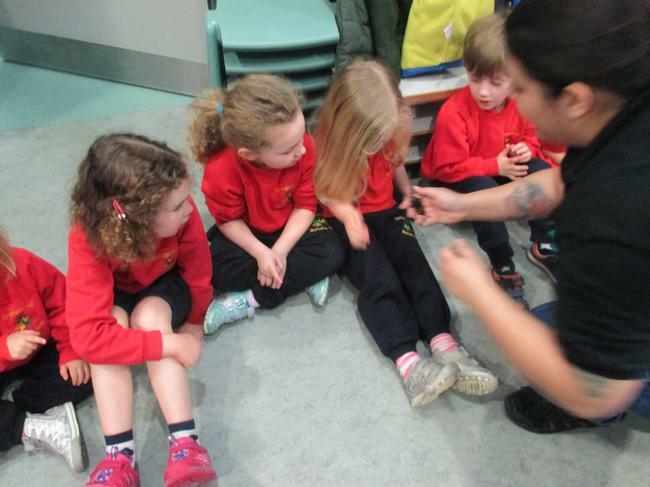 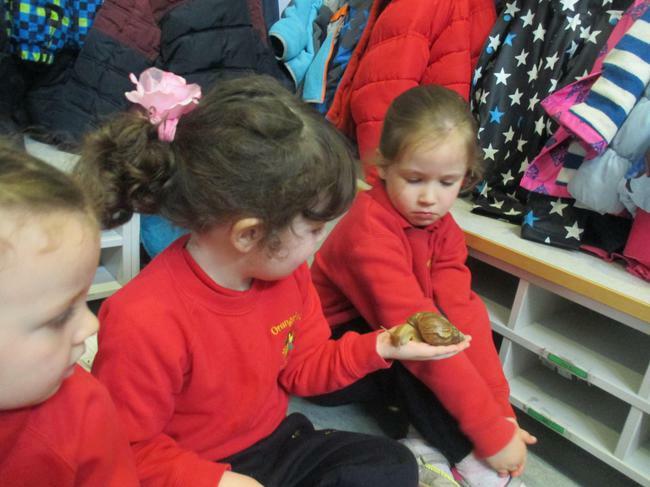 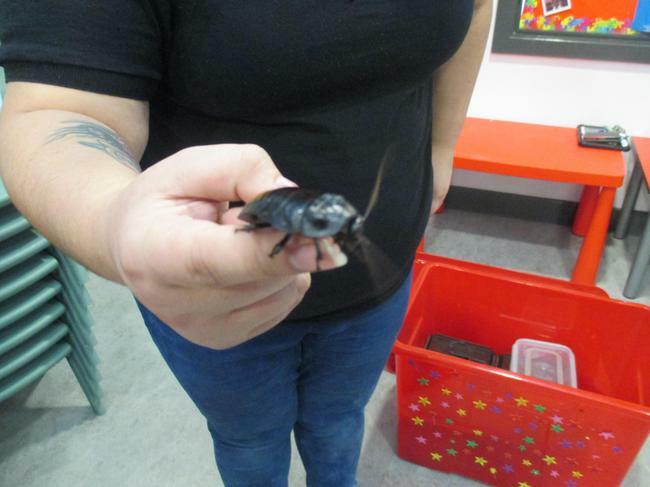 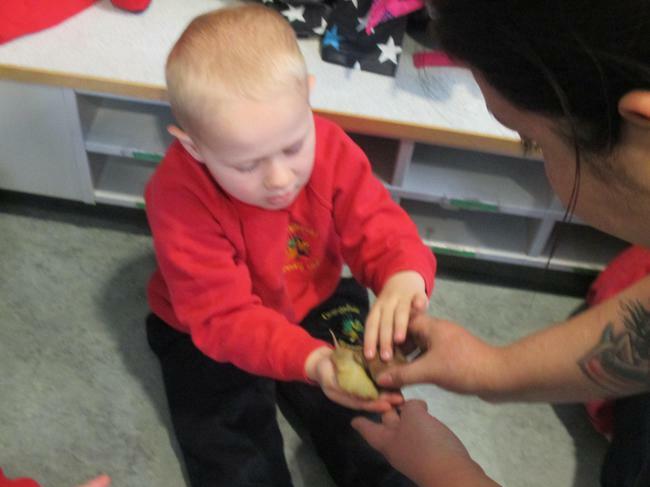 We learnt that minibeasts have no spine and we do. 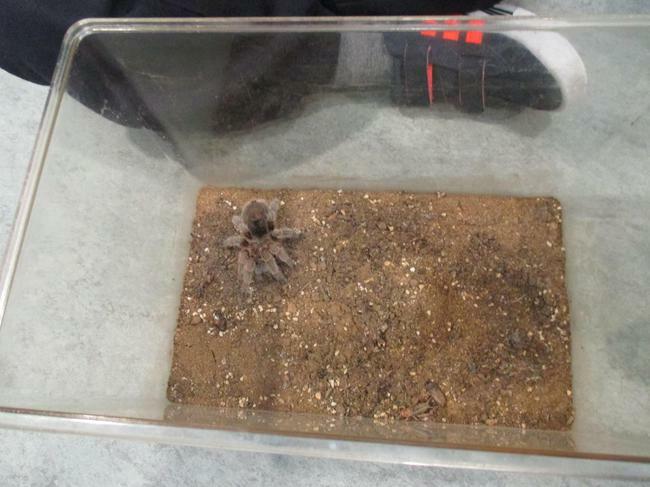 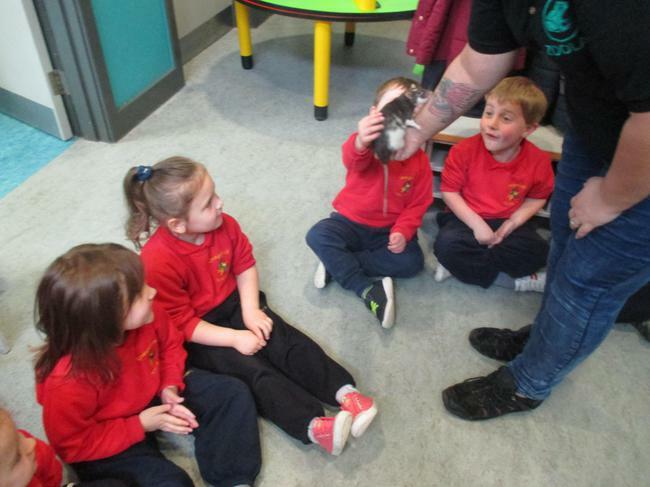 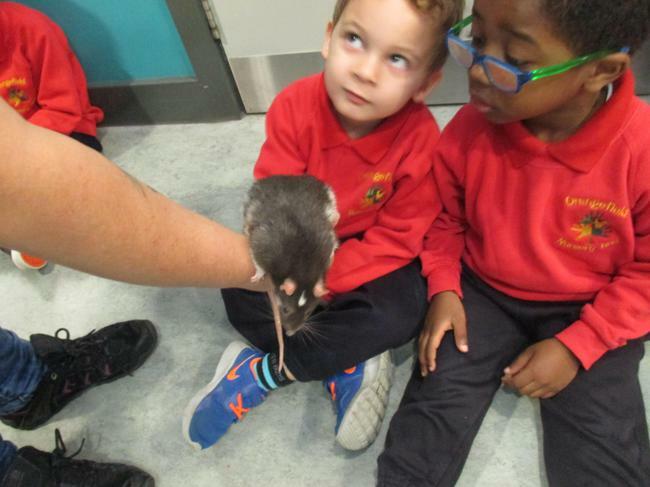 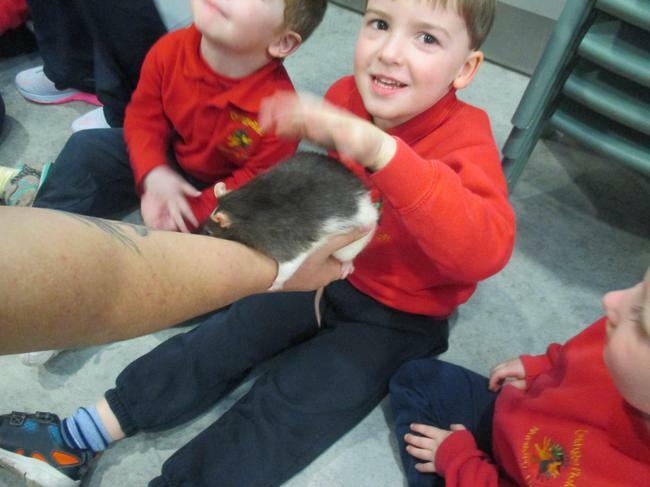 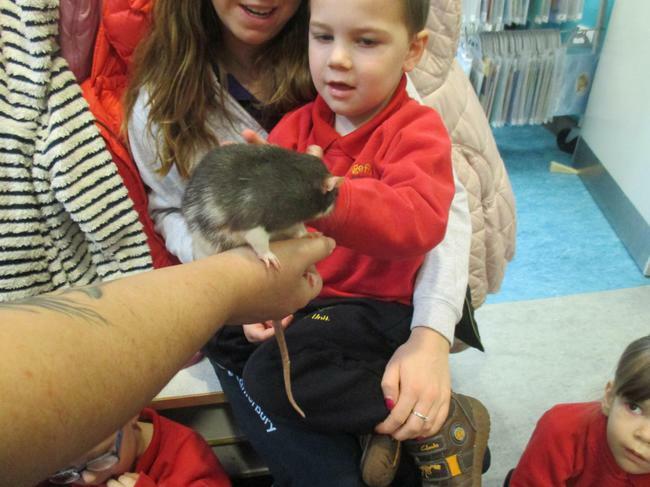 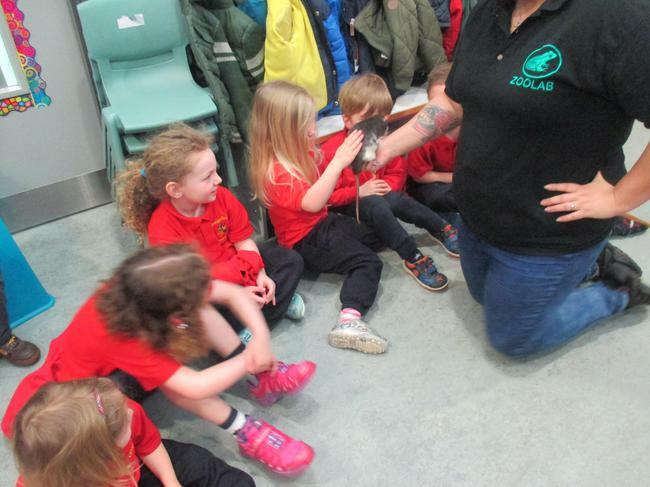 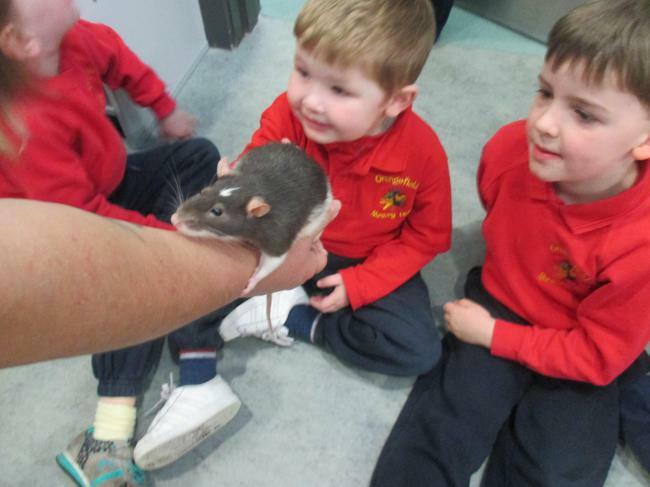 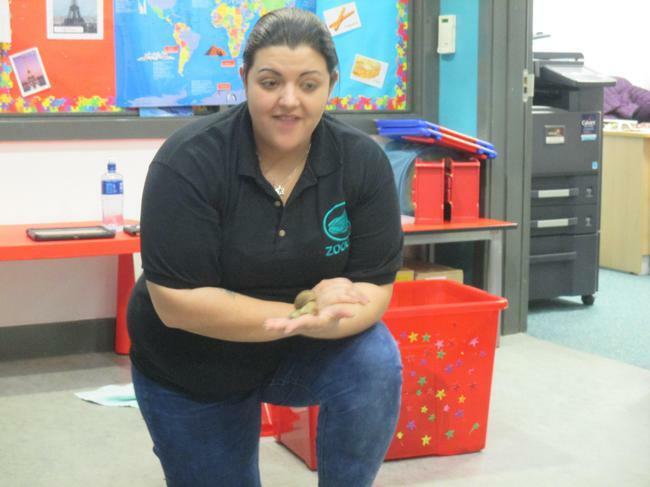 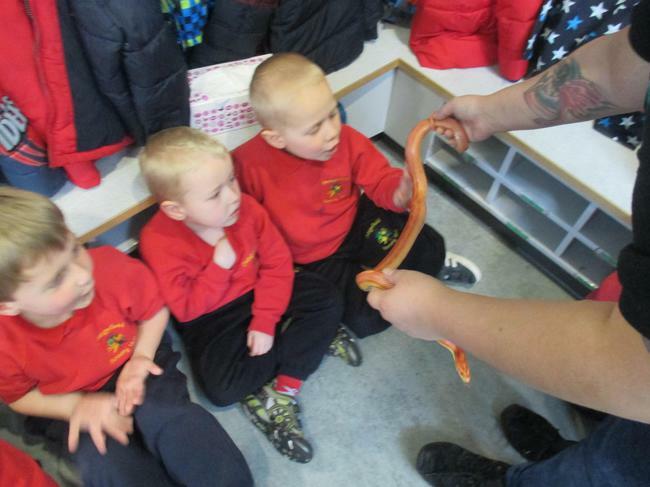 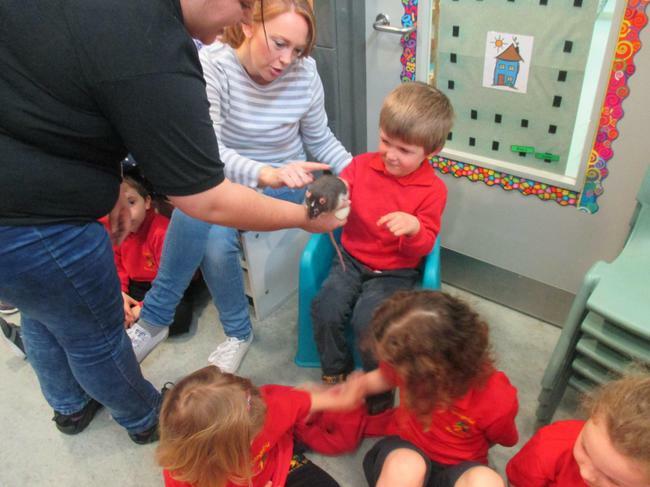 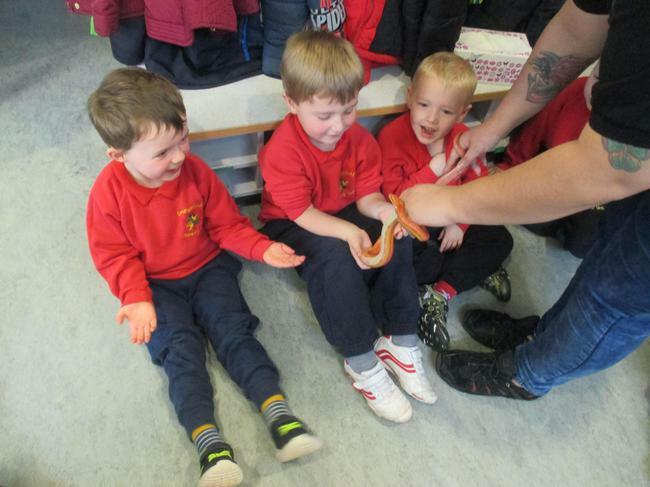 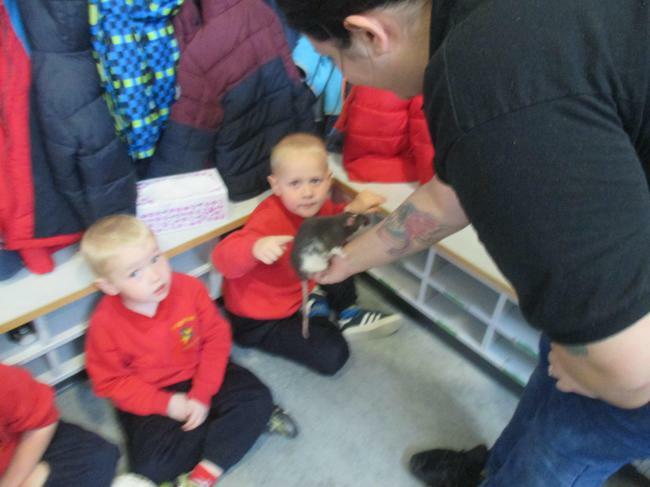 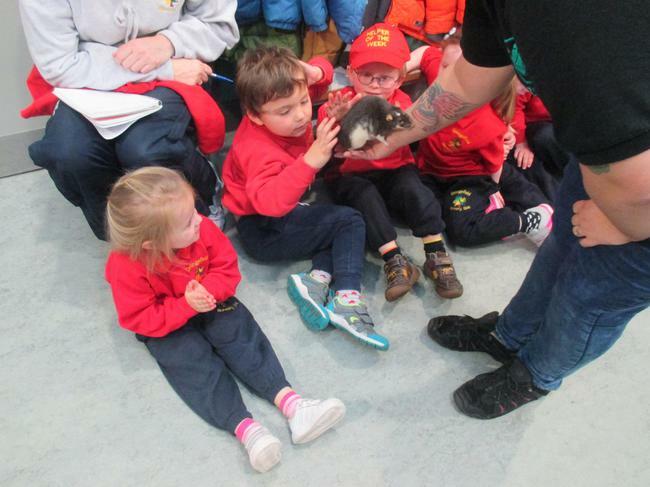 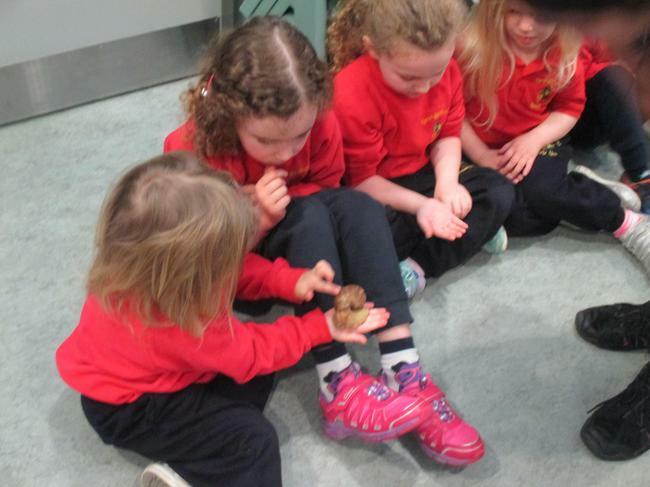 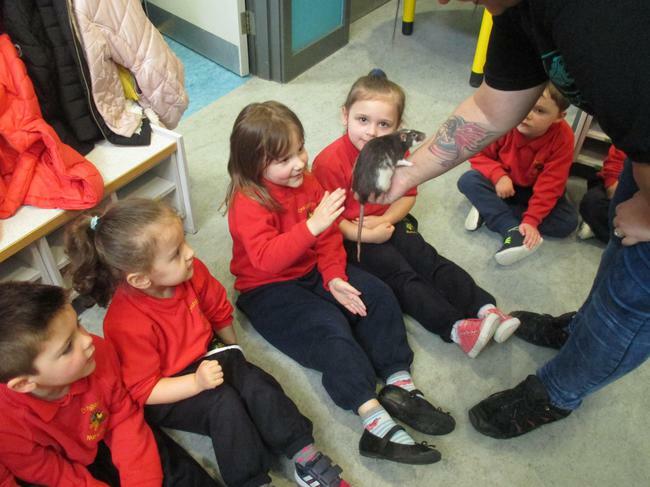 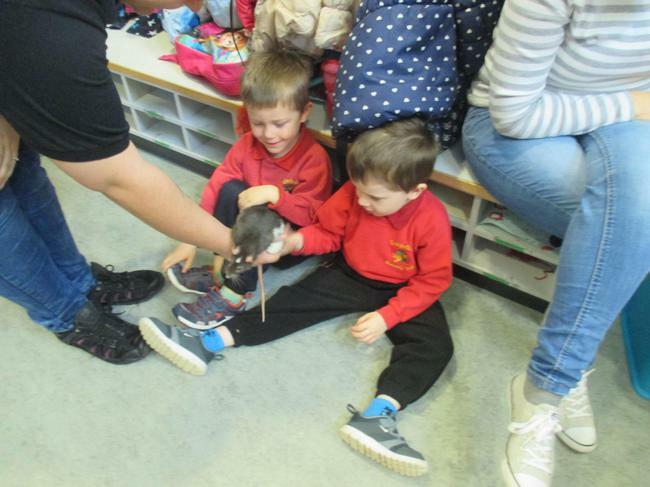 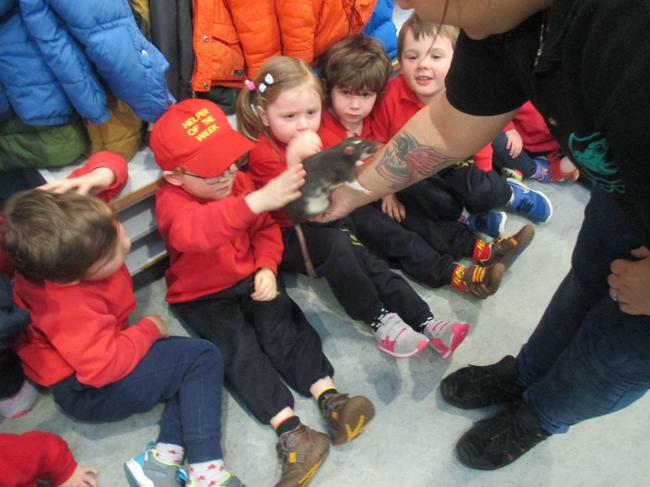 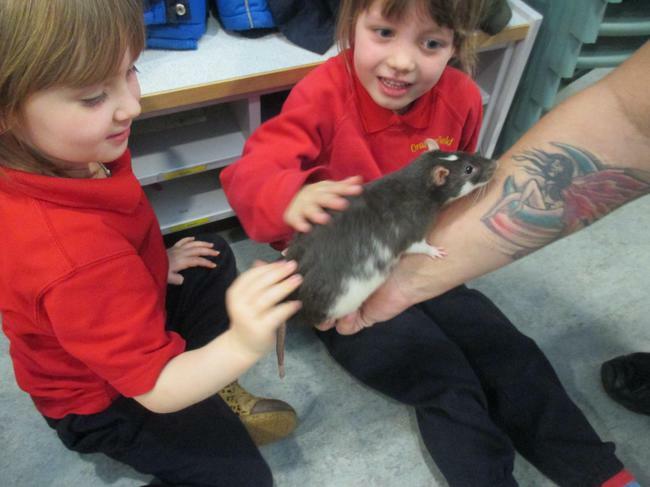 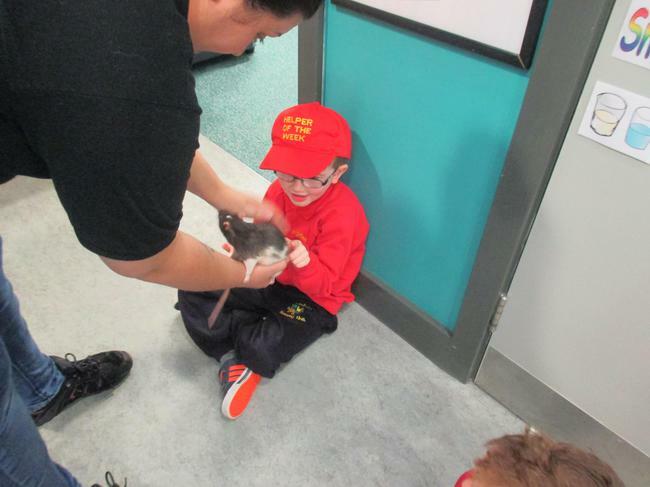 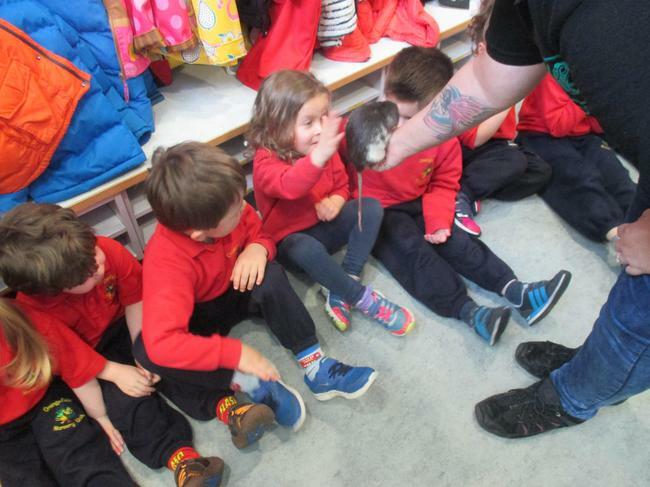 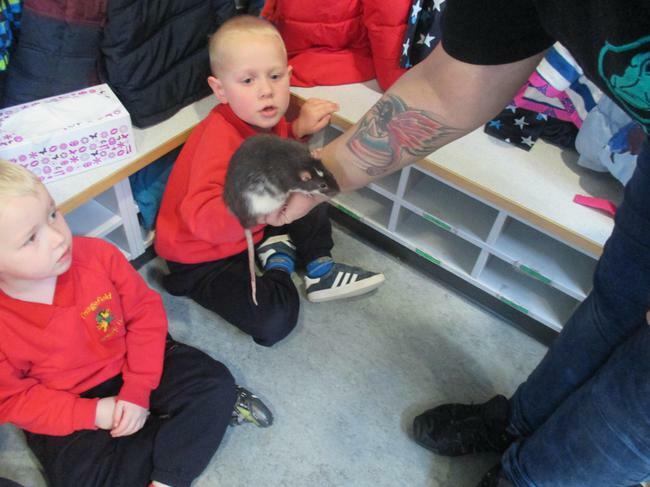 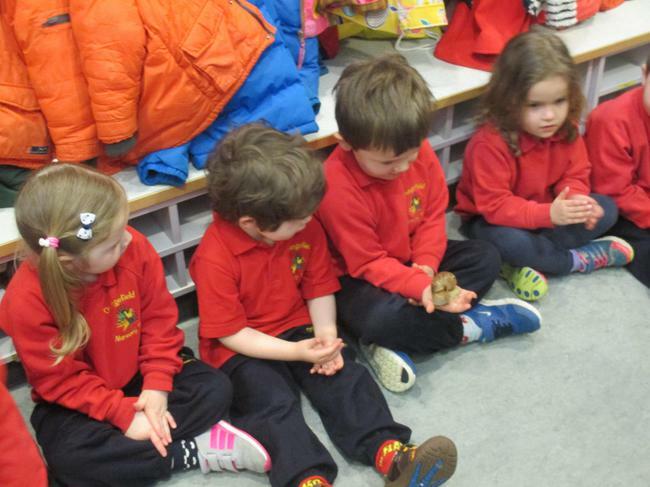 We were very brave and stroked them all!